Castle Story is a creative voxel-based strategy game in which you can build castles one brick at a time using an army of little creatures called Bricktrons. Design and build your own castles, expand your territory in a vast landscape and defend your Bricktrons against onslaughts of hostile creatures. 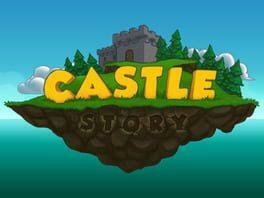 Castle Story is available from 18.99 to 19.38 from 1 shops.